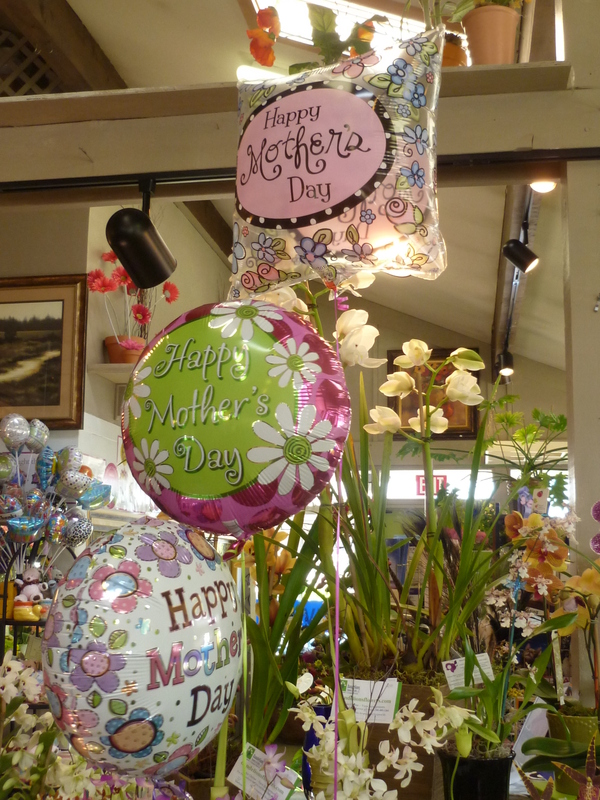 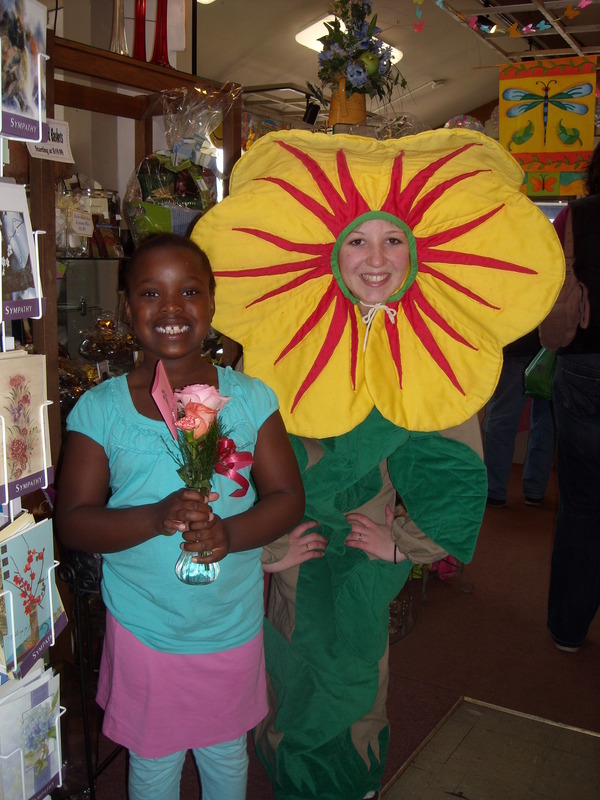 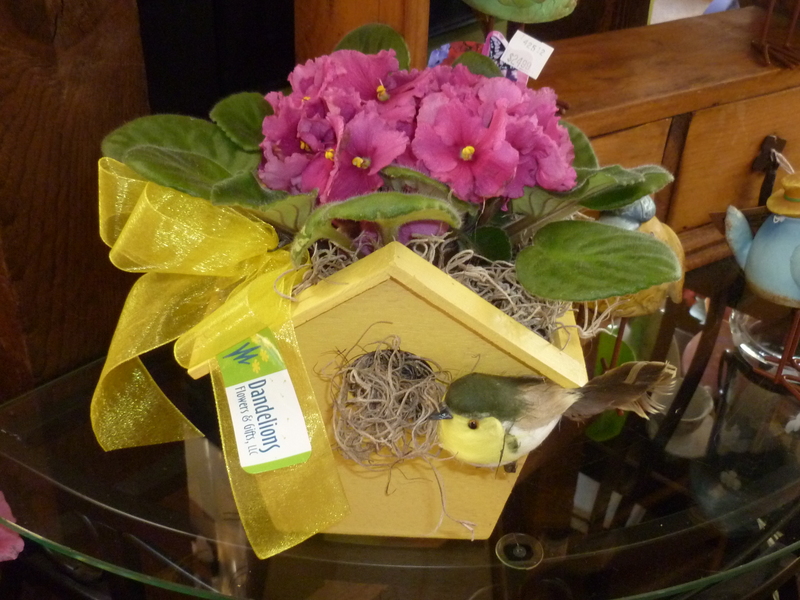 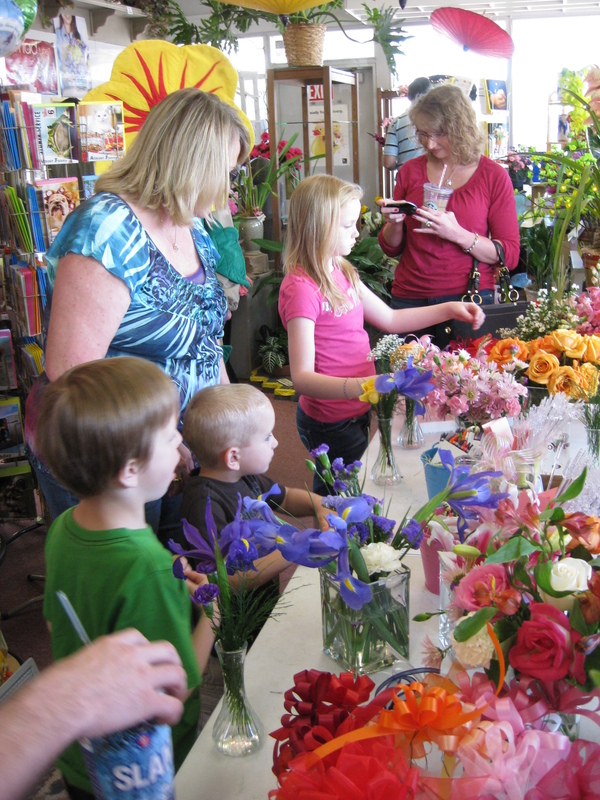 Every year Dandelions offers a kids a FREE chance to make their very own flower arrangement for mom, grandma or anyone special in honor of Mother’s Day. 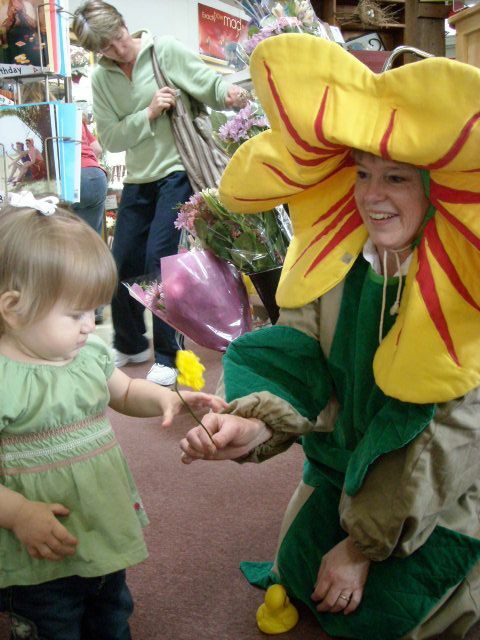 Bring your kids on Saturday, May 11 to Dandelions at 1710 Chambers St. Eugene, OR between 10:30-12 for this fun event! 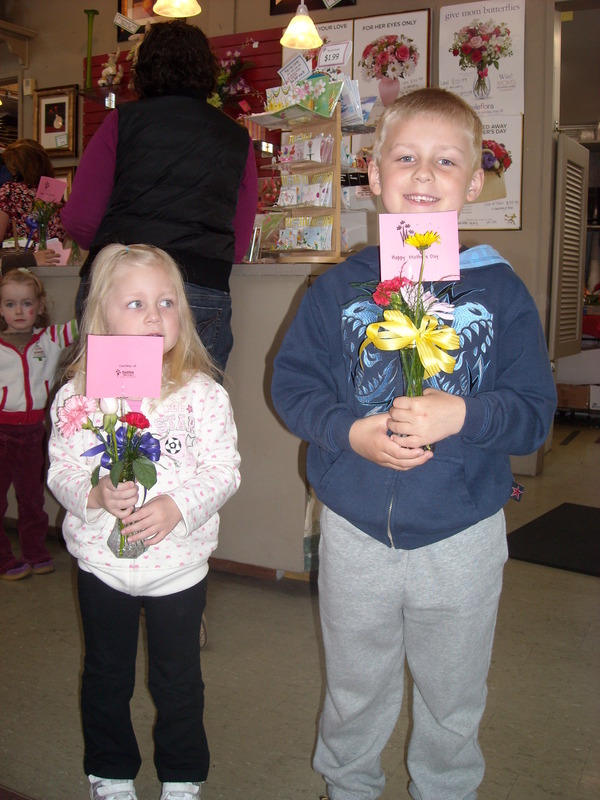 The kids love having something they made themselves to give to mom. 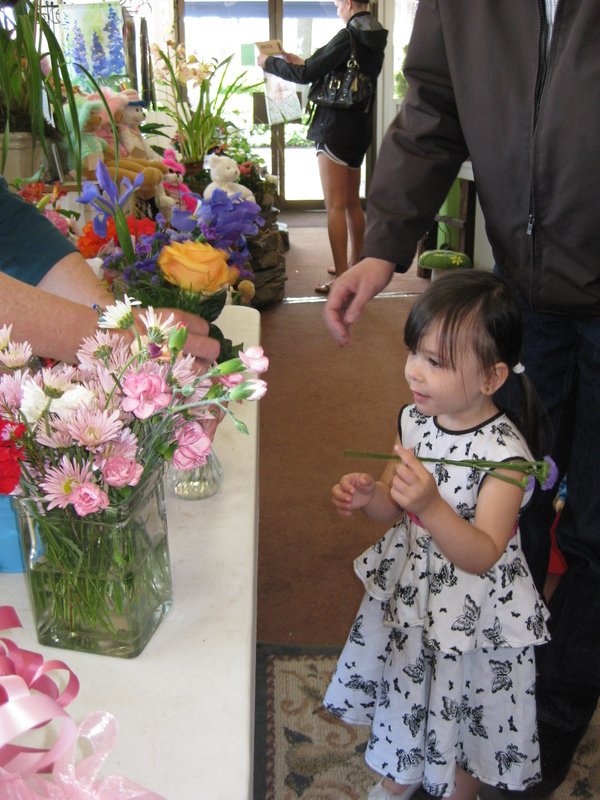 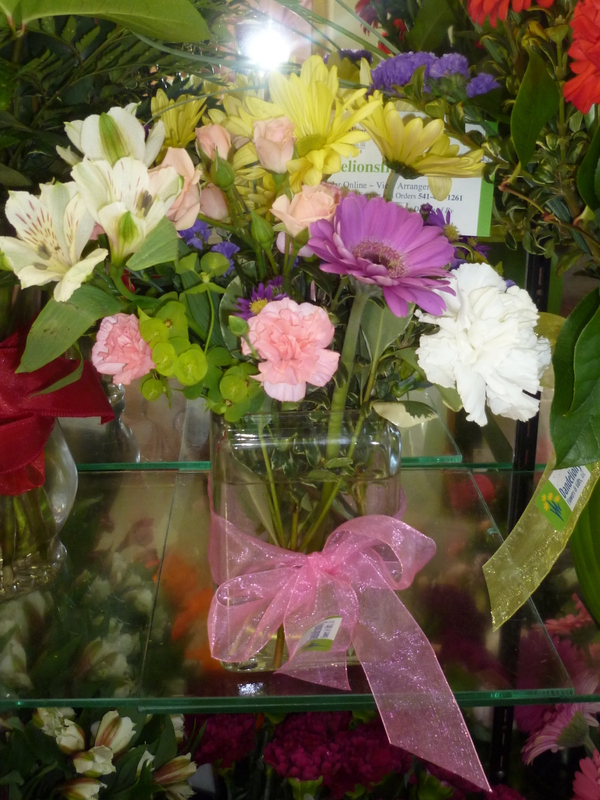 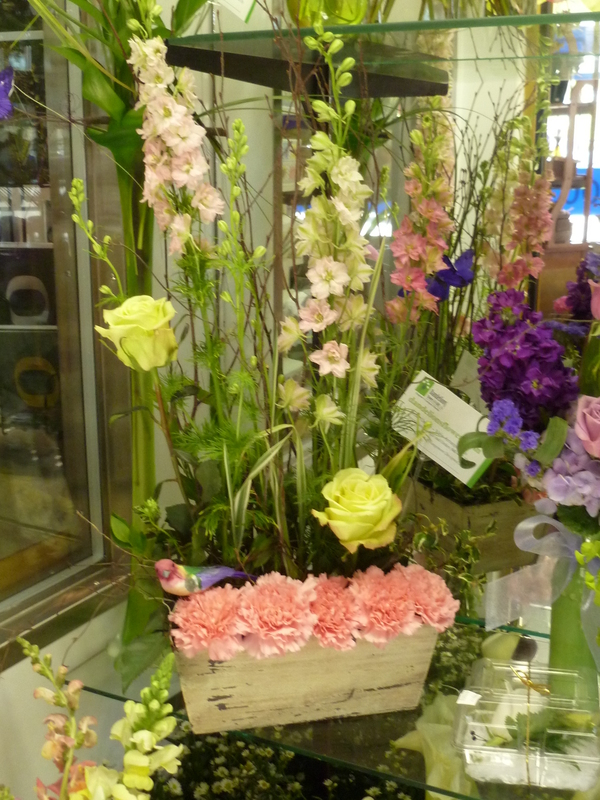 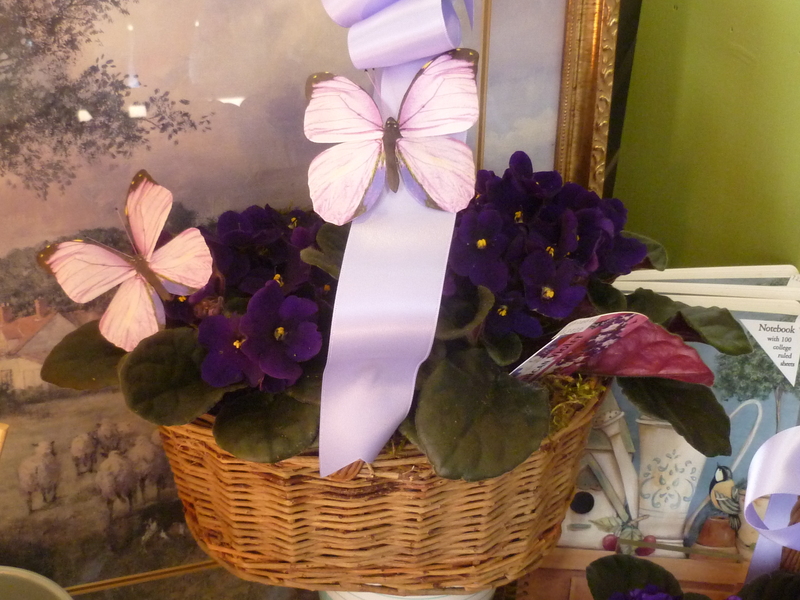 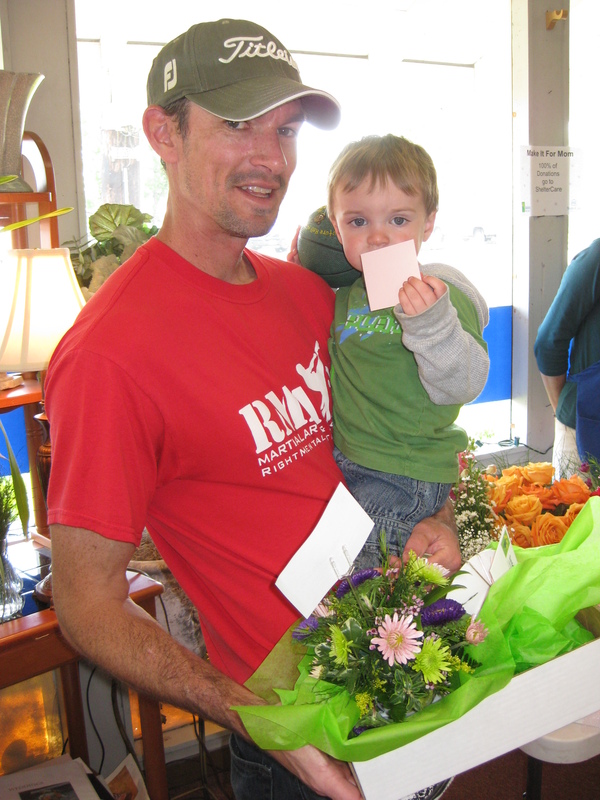 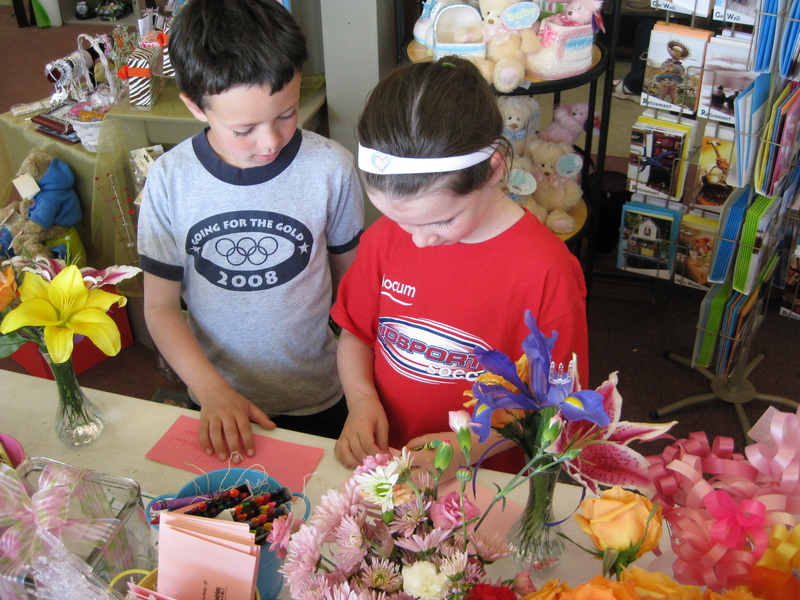 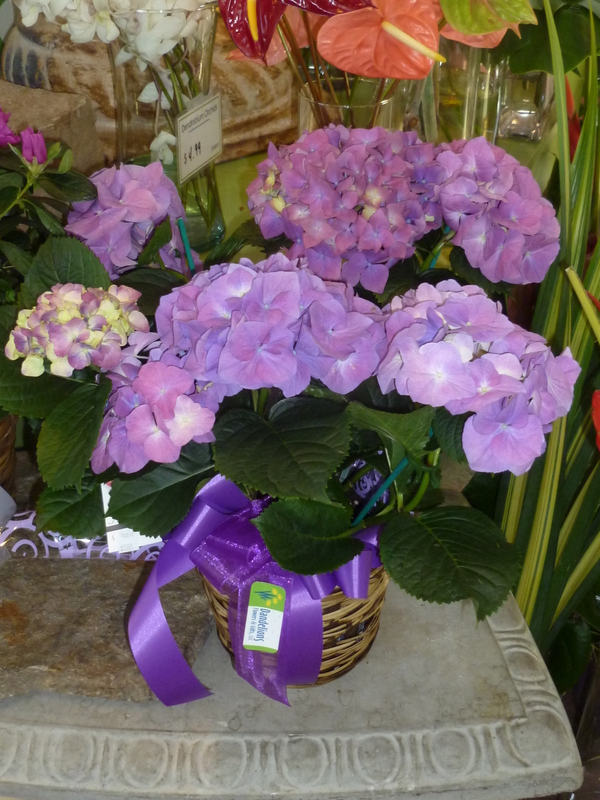 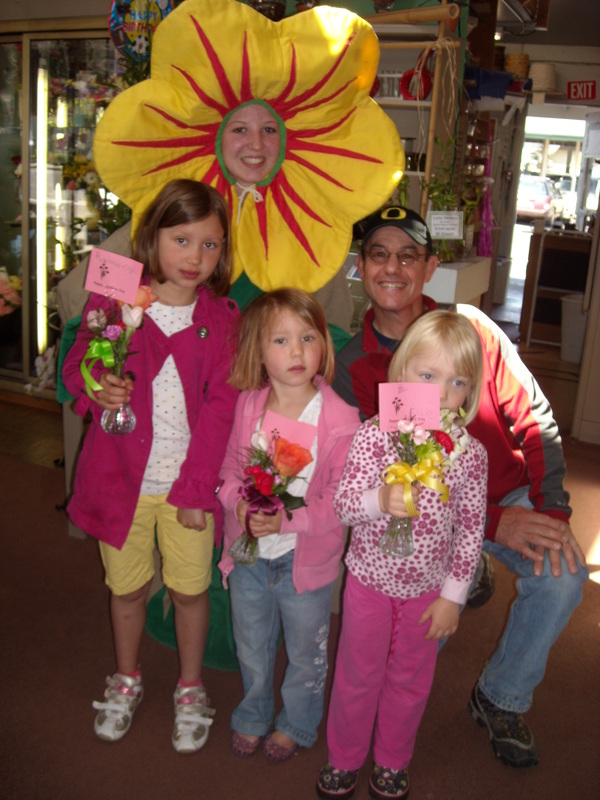 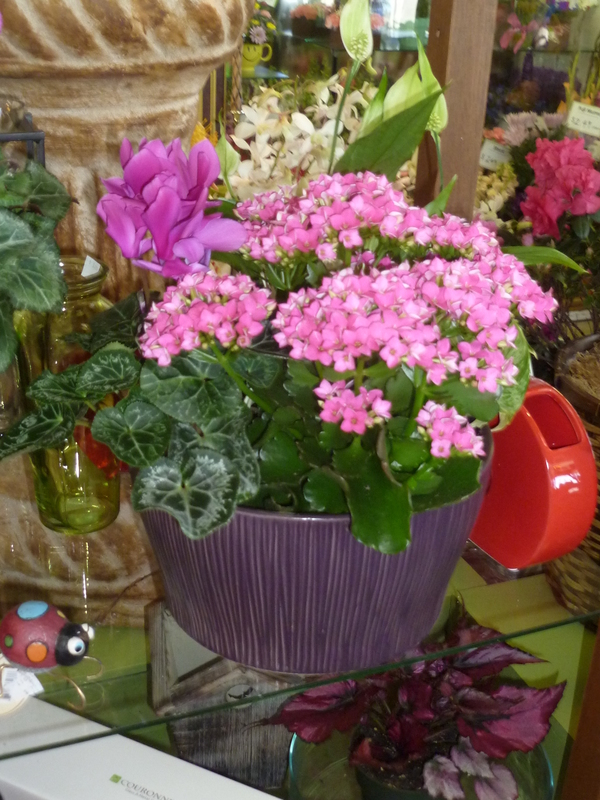 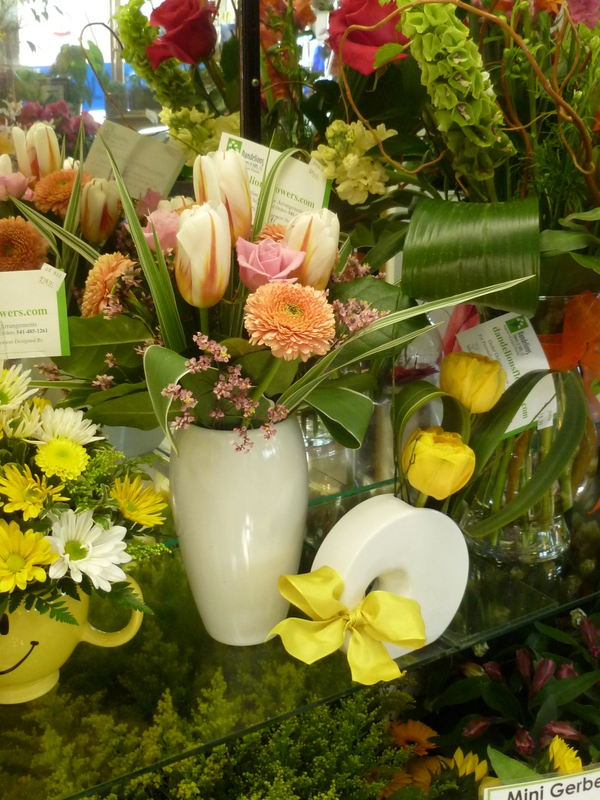 They get to choose their flowers and we help them design a pint-sized bouquet complete with a card. 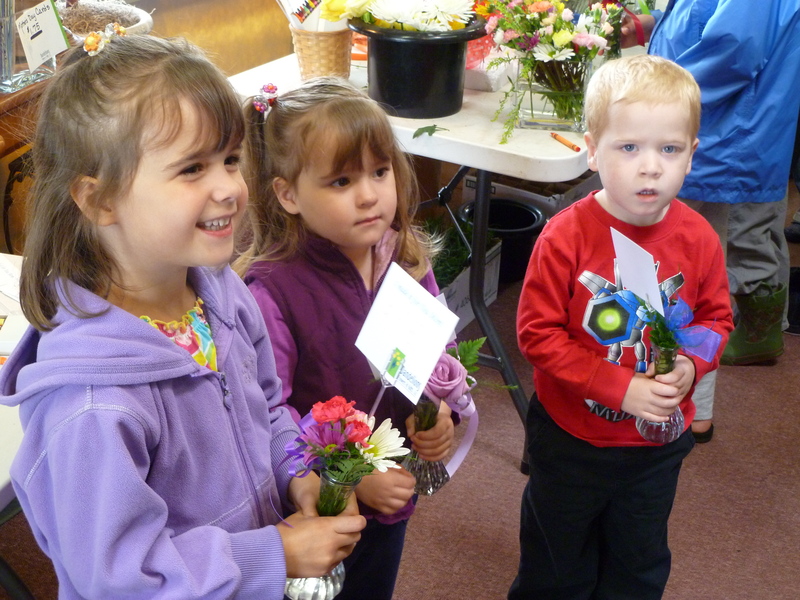 What could be cuter? 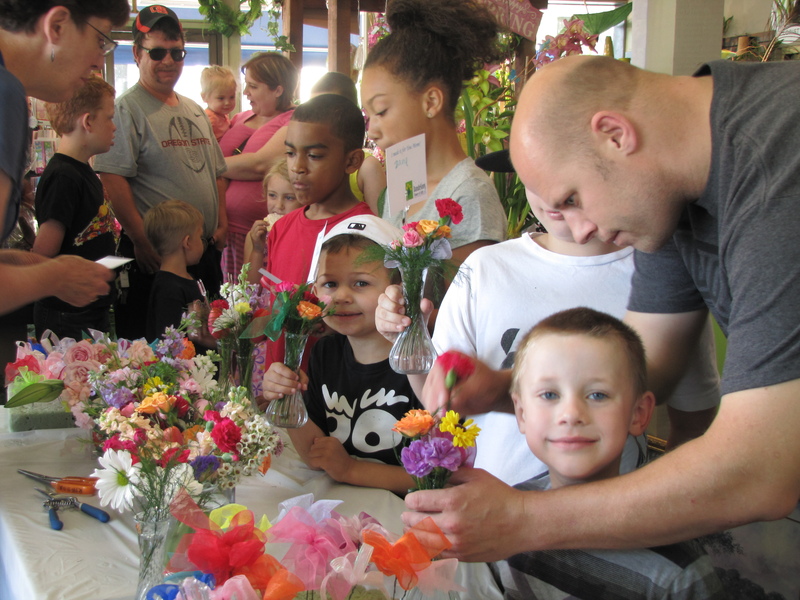 Mark it on your calendar and come by!